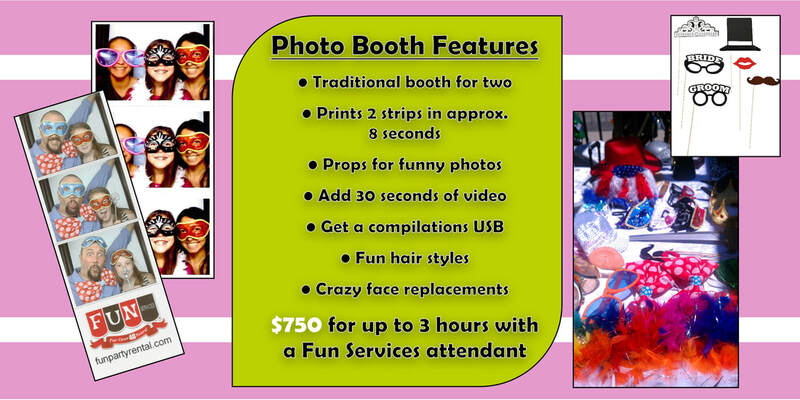 BY ADDING OUR PHOTO BOOTH! Companies - Employee appreciation, holiday parties, company picnics, open houses, anniversaries, bring your child to work day, health fairs and more! ﻿Community Events﻿ - Indoor or outdoor, the list is endless!